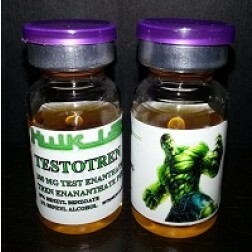 Trenbolone is one of the strongest and most powerful anabolic steroids available in the market today. 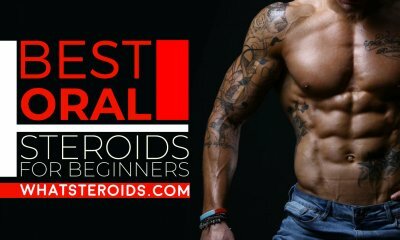 More on, many professional athletes and bodybuilders consider it as the greatest anabolic steroid in the world. 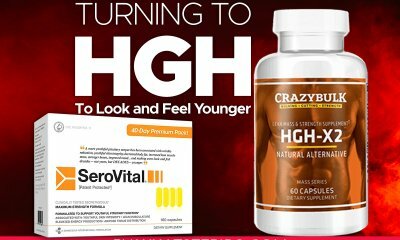 The best part about this powerful steroid is the fact that it is one of the most versatile steroids. Trenbolone is always injected intramuscularly into any of the injection sites on the human body. This anabolic steroid isn’t available for purchase in an oral form. It is important to mention that Trenbolone is an intermediate level steroid. However, some bodybuilders grade it as an advanced level steroid. 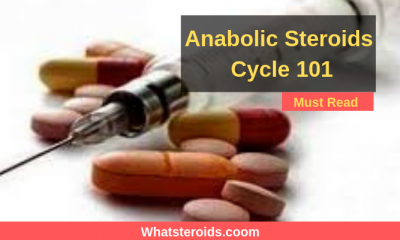 People who are about to begin their first steroid cycle in life are strongly advised to stay away from Trenbolone. Taking Trenbolone as a part of one’s steroid cycle is only advised to people who have several steroid cycles behind them. There are a plethora of advantages of taking Trenbolone within a steroid cycle. However, the most important advantage of Trenbolone is its muscle growth properties. But, how does Trenbolone initiate muscle growth? Well, Trenbolone initiates rapid muscle growth by increasing the levels of IGF-1 aka Insulin-like Growth Factor which is found inside the muscle tissues. 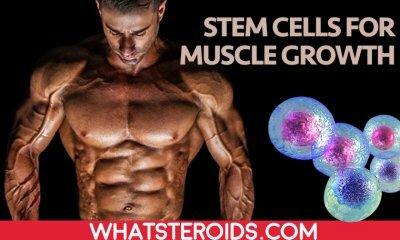 This anabolic steroid also increases the level of DNA found in the muscle tissues, which most other anabolic steroids can’t do. No medical prescription guidelines concerning Trenbolone doses exist. 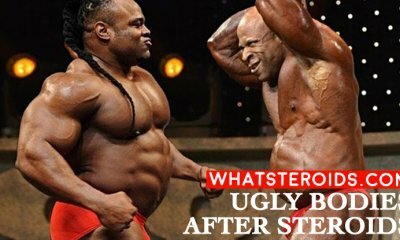 This is because Trenbolone is not approved by the FDA for human use, and as such Trenbolone is not approved for the treatment of any medical conditions what so ever. Trenbolone dosage only depends on how the user of Trenbolone reacts to it. Some people can only take up to 35mg of Trenbolone per day while other people can take thrice of that dose every day. Intermediate Trenbolone doses lay in the range of 400 – 500mg weekly, with most intermediate users generally sticking to the 400mg weekly mark. 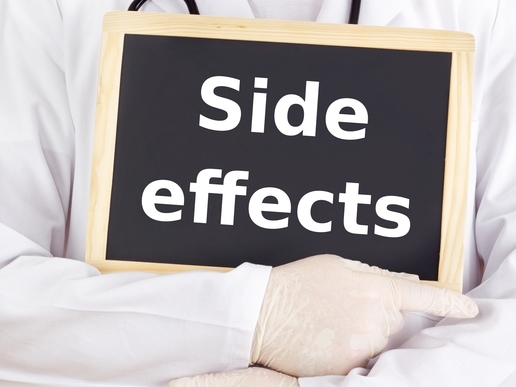 Rarely should an intermediate Tren user require anything higher than 500mg per week? People, who didn’t have any experience with Trenbolone before, i.e. 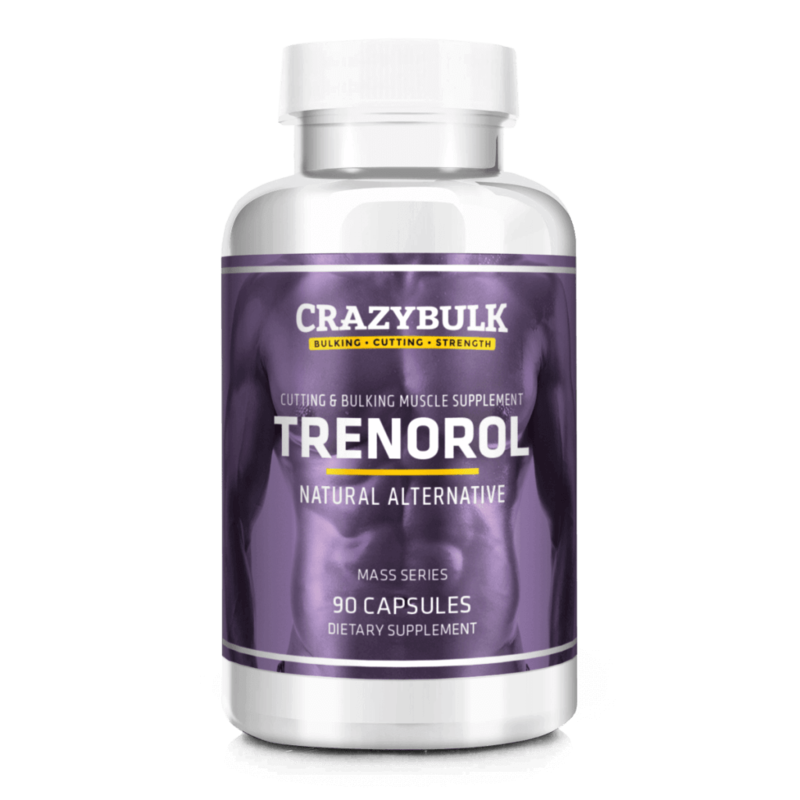 Trenbolone beginners, are advised to start off their Trenbolone steroid cycle small. This is strongly advocated so you could experience how your organism will react to Trenbolone when you take it in small doses. 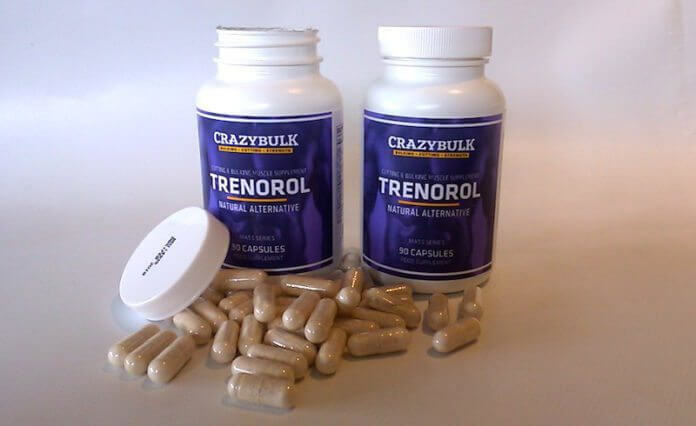 So, if you are looking forward to beginning your first Trenbolone cycle, we recommend you to take only 35mg per day of this drug so you can avoid side effects this drug brings to new users. Also, remember that only taking Trenbolone won’t give you great results so consider taking Trenbolone with Dianabol or Masteron. As you can conclude, all of the side effects Trenbolone can bring are androgenic side effects. 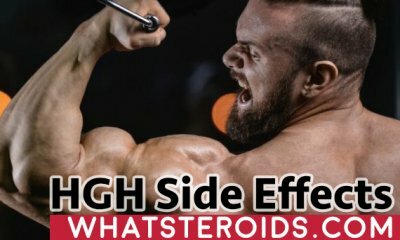 Trenbolone doesn’t cause any estrogenic side effects. However, women mustn’t use Trenbolone. It is strongly advised for women to stay away from taking Trenbolone because it can cause a woman’s secondary sexual characteristics to change. Ahh, Dianabol. This is probably the favorite name of all bodybuilders and athletes in the world. 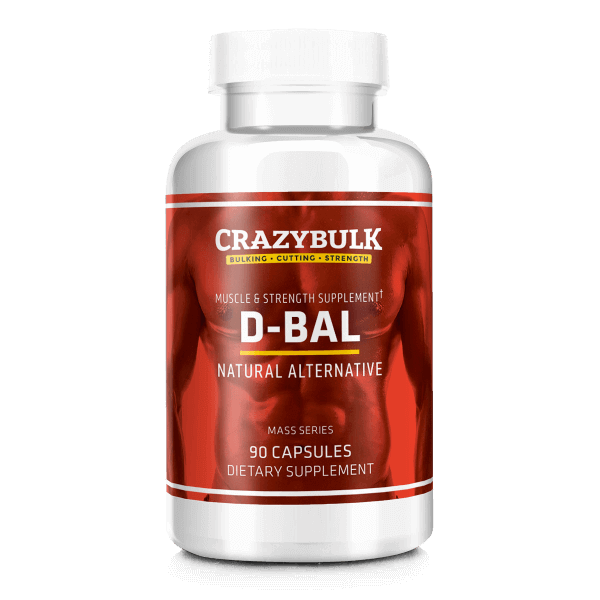 We say this because Dianabol is considered as the most powerful oral anabolic steroid in the world. 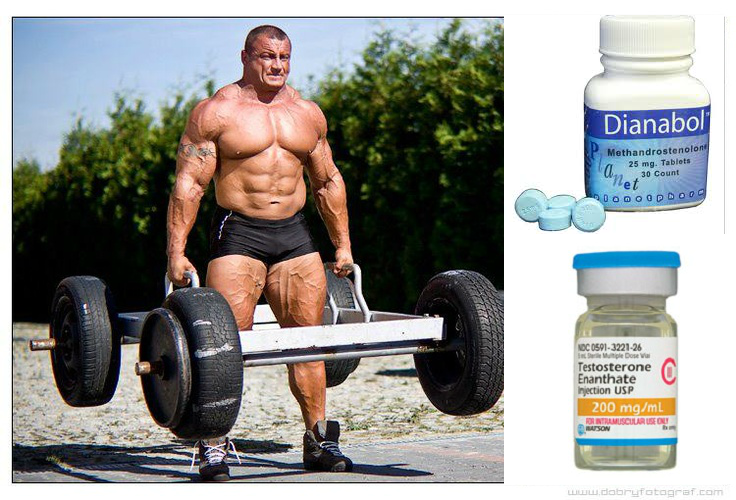 This anabolic steroid is also the most popular oral steroid on the steroid market. Although it is mostly found in oral form, you can also find Dianabol as an injectable solution. Since the 1960’s, when it was introduced, Dianabol became the most popular anabolic steroid in the world thanks to its ability to promote instant muscle gain. 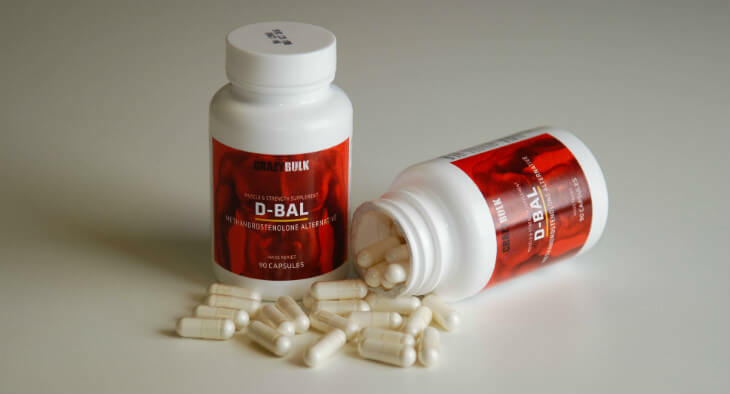 Dianabol promotes fast muscle gain. It also increases your strength and size by elevating the levels of nitrogen retention in your organism. 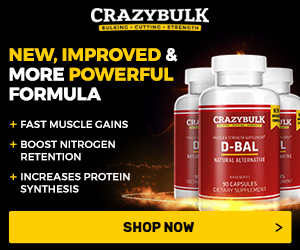 Increased nitrogen levels, which are experienced when Dianabol is administered, allow your cells to build more protein and thus repair and enlarge your muscles. 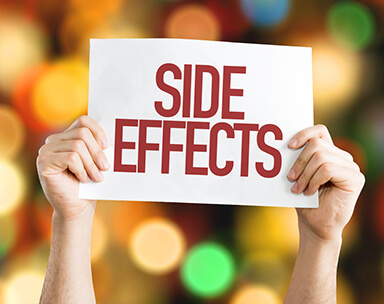 You will experience the effects of Dianabol only if you take more than 10mg of it per day. However, you must know that you shouldn’t take more than 50mg of Dianabol per day, steroid cycle due to its liver toxicity. First time Dianabol users are recommended to use 40mg of Dianabol, split in two, each day while they are on their steroid cycle. 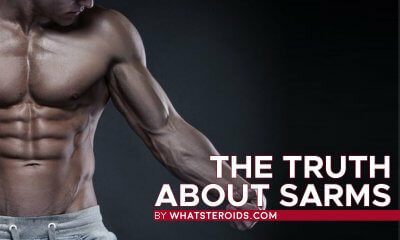 Experienced steroid cycle users can consume up to 60mg of Dianabol per day. 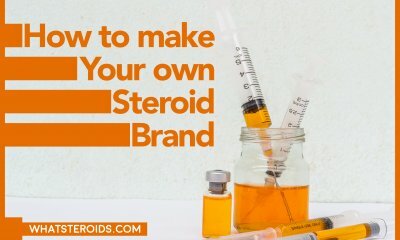 As we have stated before, Trenbolone is truly a great steroid but you can’t feel its benefits if you don’t stack it with other steroids such as Dianabol. If you use Trenbolone and Dianabol as a part of your eight-week steroid cycle, only then you will experience benefits such as muscle gain and increased strength. 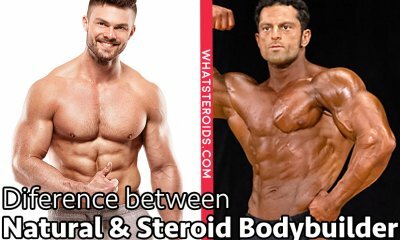 Both of these Trenbolone types must be used in your steroid cycle, no matter is it a short, 2-week cycle or a longer cycle such as an 8-week cycle. 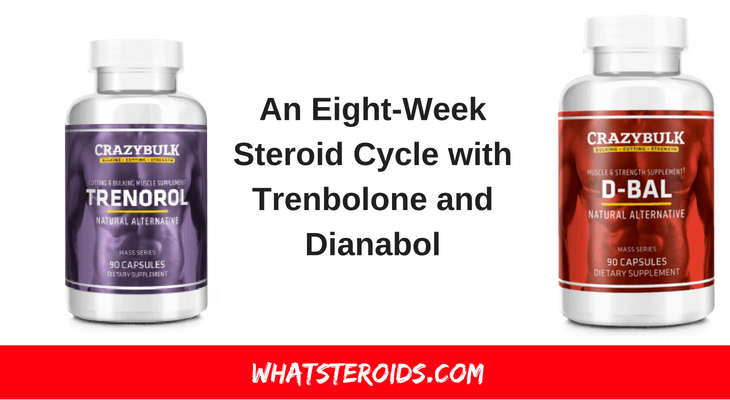 Now, we will talk about Trenbolone Dianabol 8-week Cycle Dosages. The 8-week Trenbolone Dianabol Cycle can give you more than 30lbs of lean muscle mass. Weeks 1 to 6: 200mg of it every other day. As for Dianabol dosage, 25mg of Dianabol per each day of your 8-week cycle is recommended. You should also take the first 2 weeks of your cycle up to 50mg of Testosterone Propionate. Don't forget to take Tamoxifen or Clomid for the last 2 weeks after the cycle. Start Nolvadex ( tamoxifen), on the last week of the cycle, take 20 mg tamoxifen each day, for two weeks. in order to bring back your natural test levels/production. 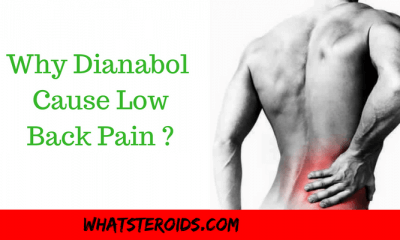 Why Dianabol May Cause Low Back Pain and What You Can Do? 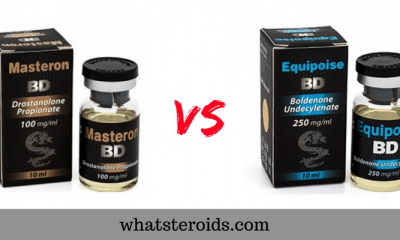 Masteron Vs Equipoise – Which Is Better to Gain Muscle? Could dianabol taken in tablet form rather than injection.